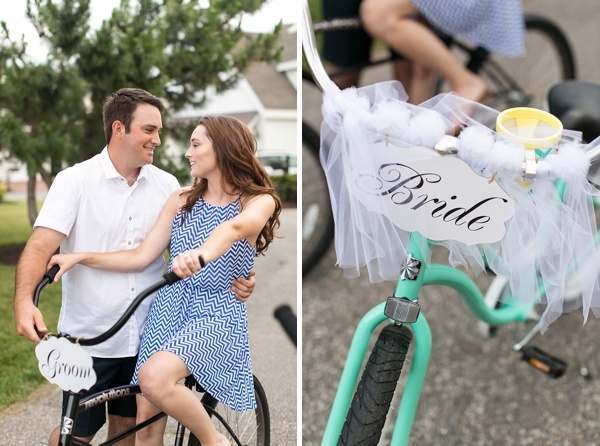 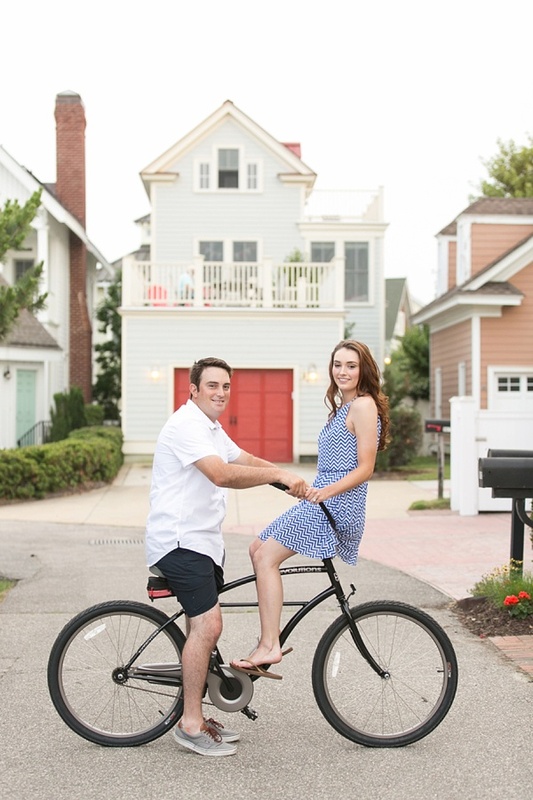 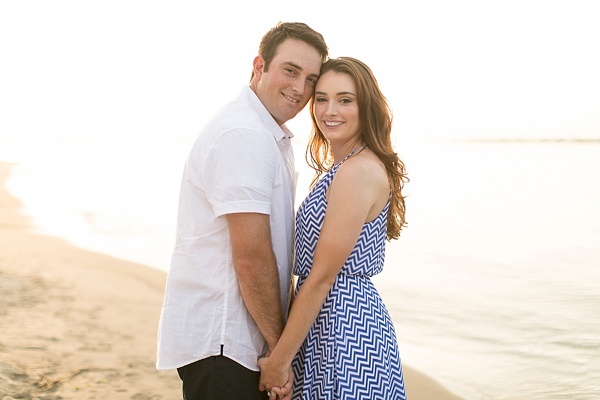 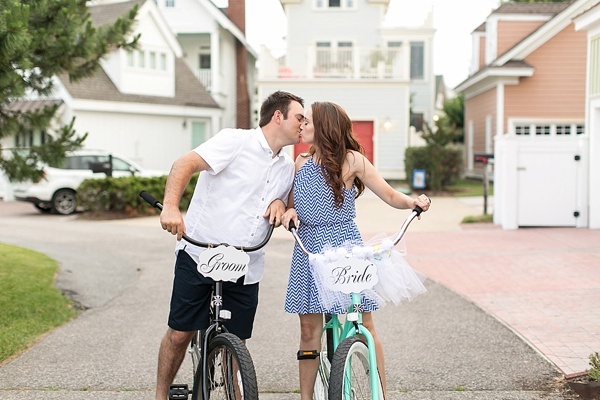 Inspired by a recent gift of two beach cruisers, Scott and Megan wanted to have their engagement session with Amanda Manupella Photography anywhere the beach was close by. 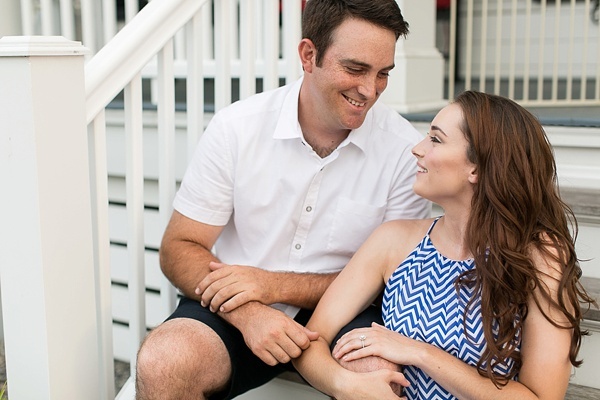 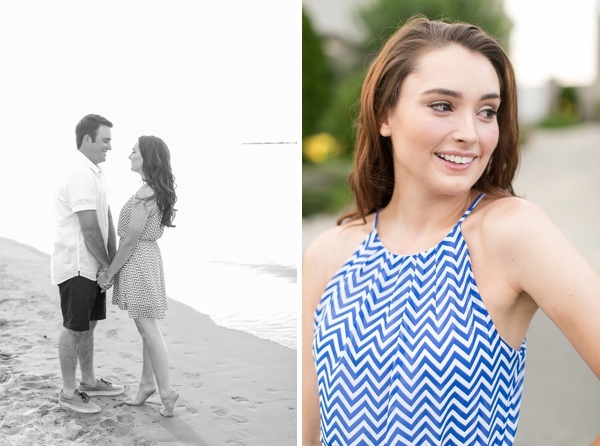 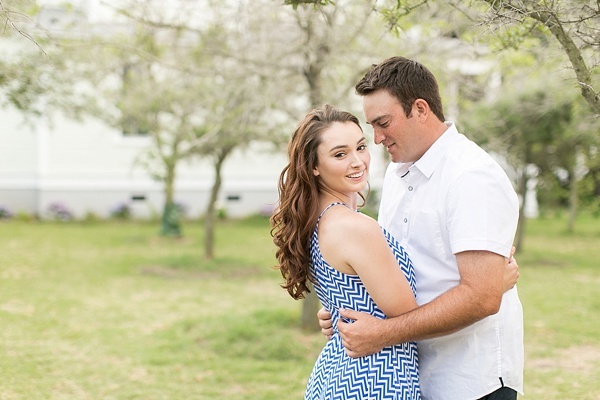 The little hidden sandy gem of East Beach in Norfolk was just the spot to share some fun times in front of the camera for these two high school sweethearts! 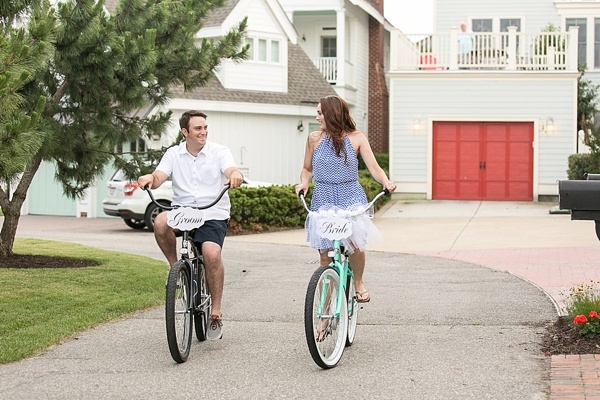 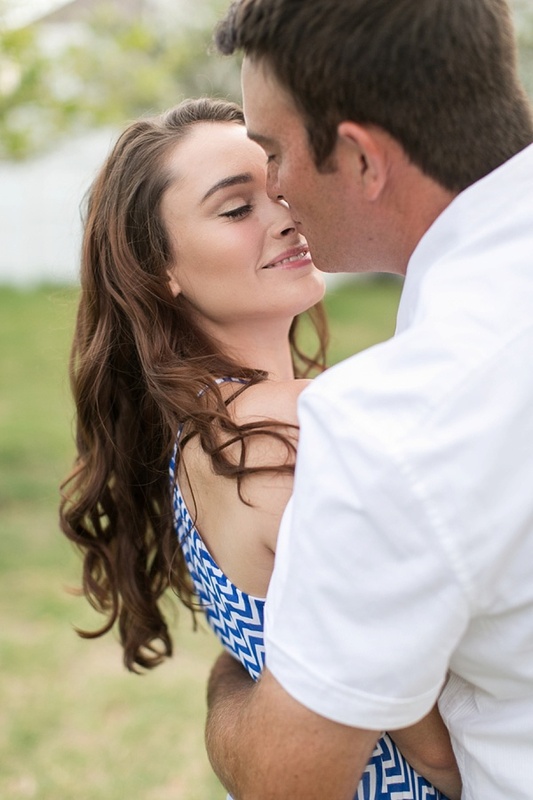 Surrounded by adorable coastal cottages, sand dunes, and the most magical and glowy light that only a sunset in Hampton Roads can give, this playful engagement reminds all of us that sometimes we just need to unwind and enjoy the carefree moments with the one you love!